Congratulations to all our 2018 Hymns Competition Winners!!! 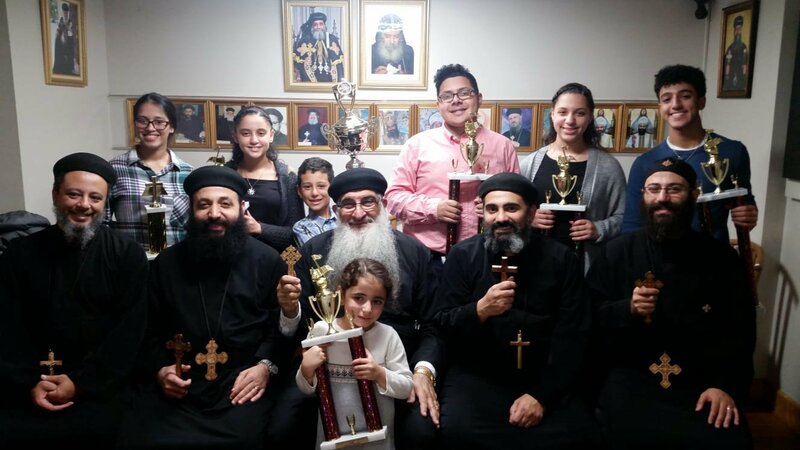 1st Place First Group – Daniel Ibrahim 1st Place Third Group – Miriam Basily 1st Place Fourth Group – Mark Nashed 2nd Place Fourth Group – Julianna Basily 3rd Place Fourth Group – Mina Hanna 4th Place Fourth Group – Kirmina Mounir The 2018 Overall Achievement Award goes to St. George & St. Shenouda Church!!! May these hymns and praises be a source blessing and may God reward those who labored in this effort. We hope there are many more participants next year. 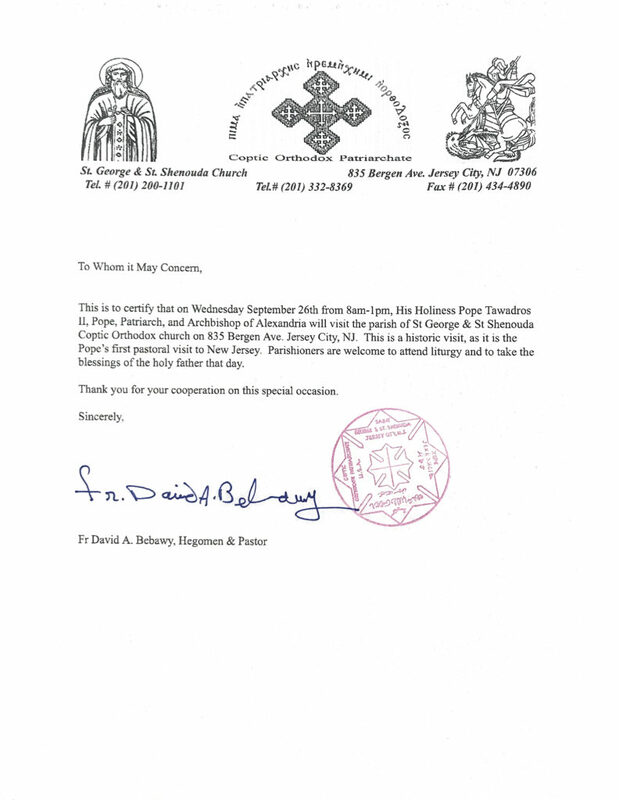 Please find the School Letter for the 2018 Papal Visit linked below. The first liturgy will be in Bethany and due to the anticipated storm the 2nd liturgy and all night services will be CANCELLED, for today Wednesday March 21, 2018. 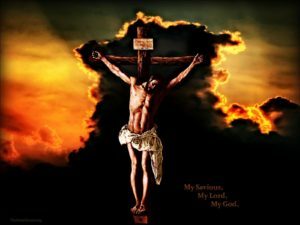 Blessed Holy Lent to you and to all the beloved congregation!!! Please find the School Letter for Holy Week 2018 attached.